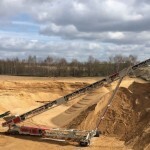 Telestack offer the widest range of Tracked Radial Stockpiling Conveyors in the industry: lengths from 15m (50ft) to 31m (101ft), tonnages of 100 tph up to 1500tph and lump sizes up to 300mm (12”). 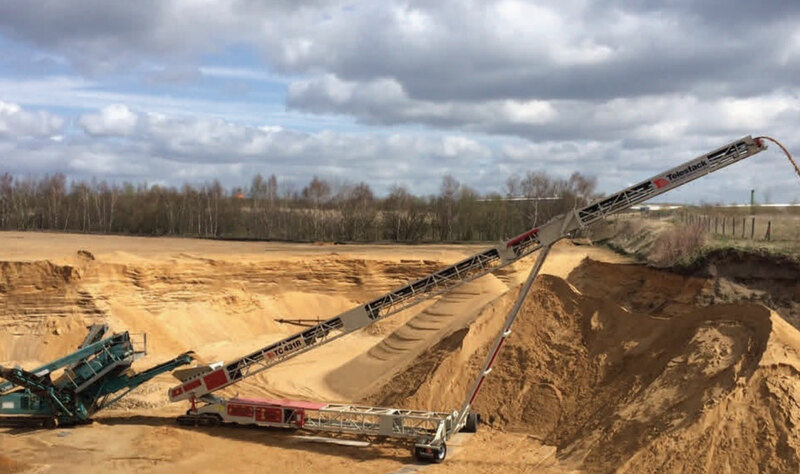 The Telestack range of Tracked Radial Stockpiling Conveyors is the ideal solution for stockpiling after mobile crushing / screening plants. The mobility and flexibility of the Radial Stockpiling Conveyors reduces / eliminates the use of a wheel loader on site. 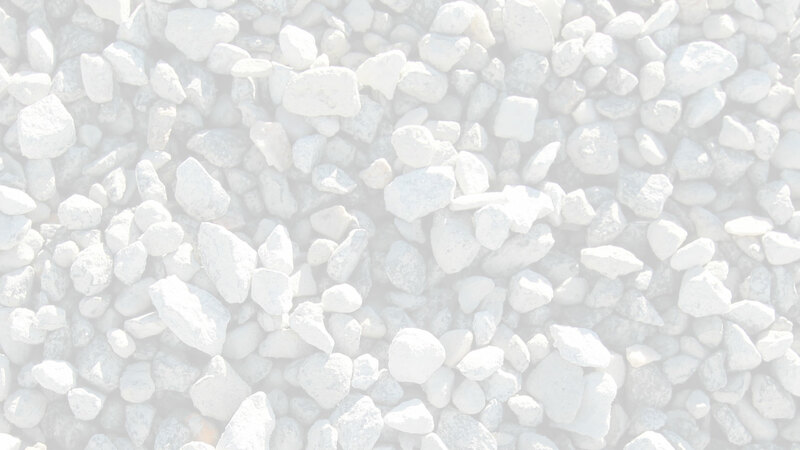 The range of stackers ensures all applications are catered for from heavy duty primary jaw crushing applications to light duty screening applications. With over 500 of these units in operation globally, Telestack is the market leader in these range of units.